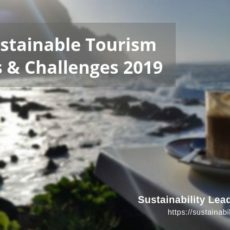 Janne Liburd of the University of Southern Denmark discusses trends and challenges in tourism higher education, and illustrates how sustainable development is at the core of the destination management strategy of the Wadden Sea National Park. 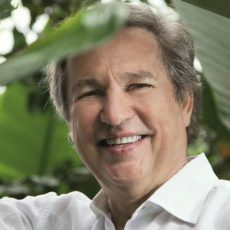 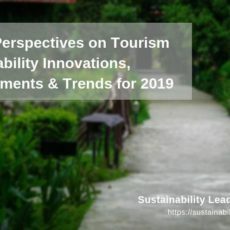 Torben Kaas, co-founder of the Green Key ecolabel, in this interview tells us about his experience promoting sustainable tourism among hotels in Denmark and later worldwide. 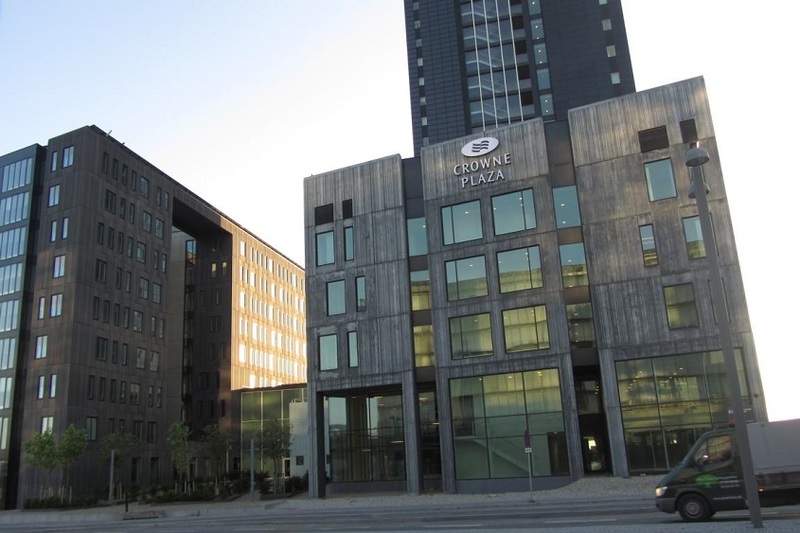 How purpose-built Crowne Plaza Copenhagen Towers in Denmark became world’s most sustainable hotel, and how it uses innovation to increase sustainability performance.